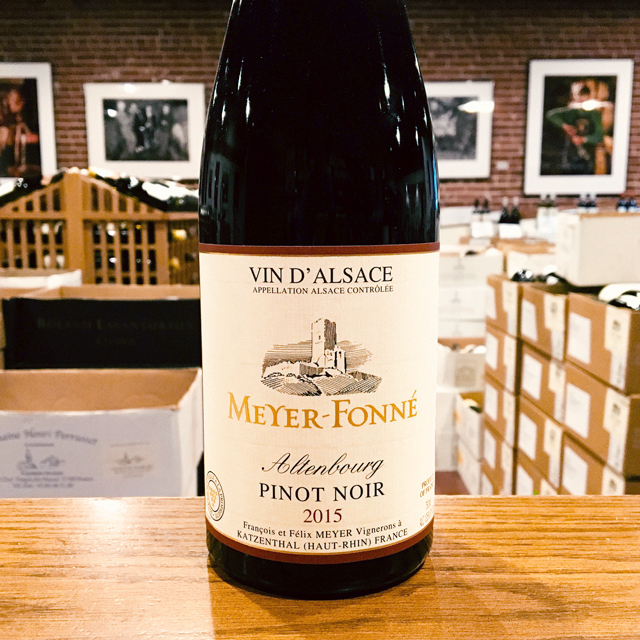 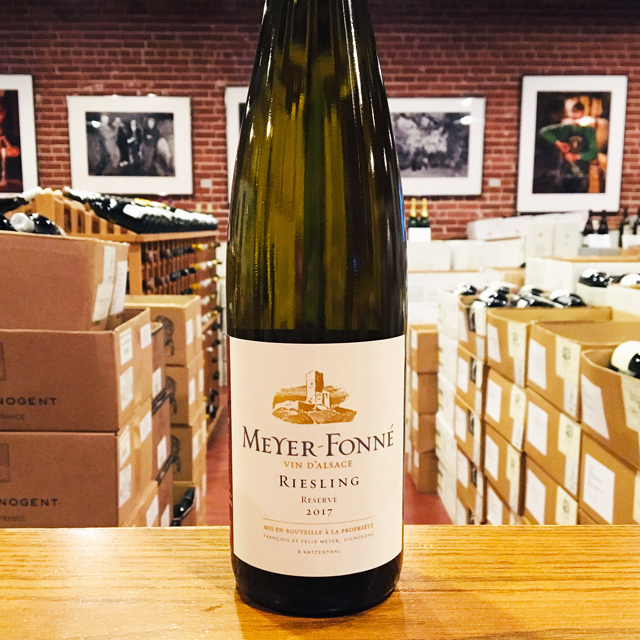 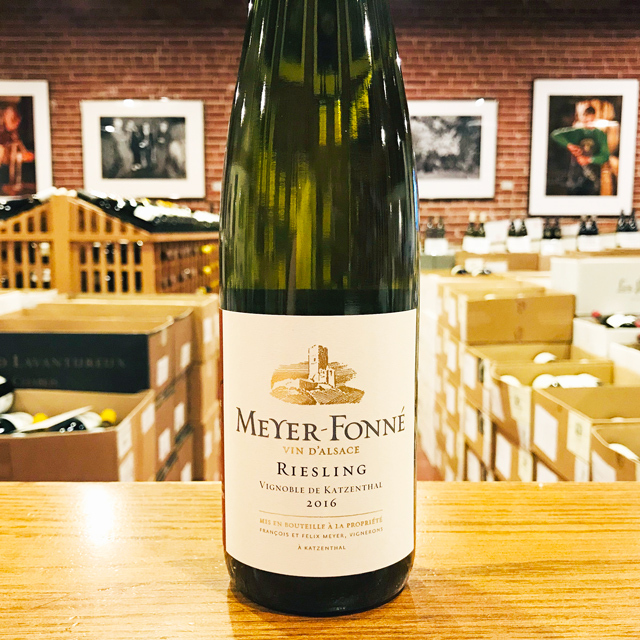 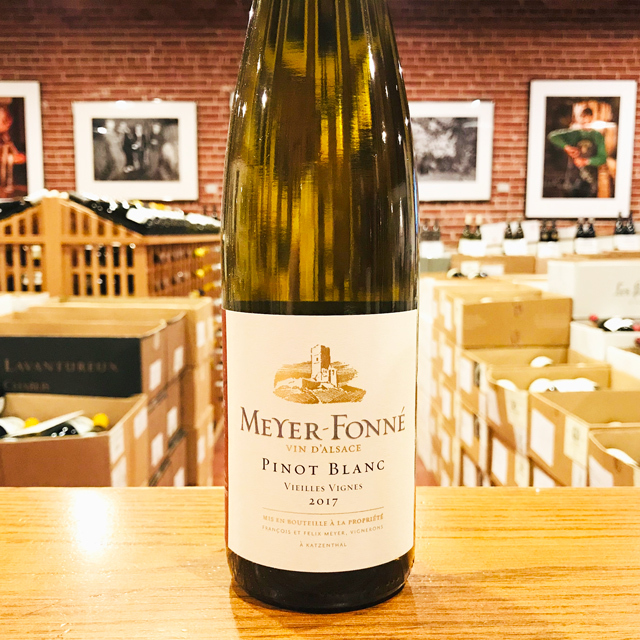 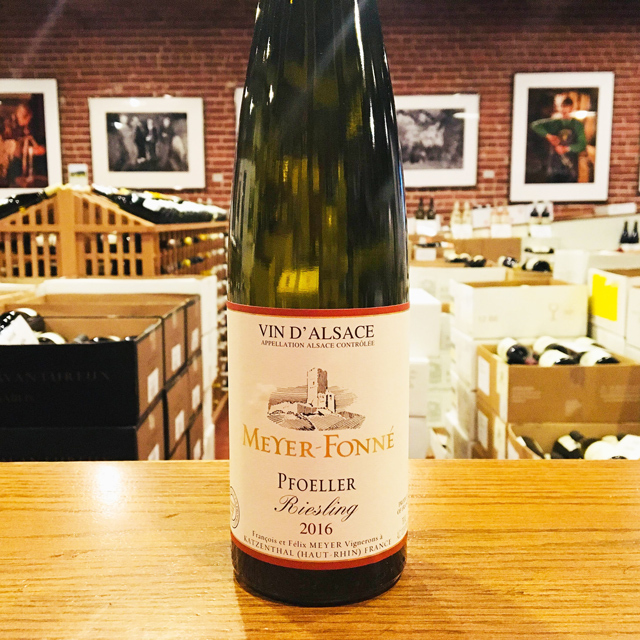 Fill out your info and we will notify you when the 2015 Pinot Noir “Altenbourg” Meyer-Fonné is back in stock or when a new vintage becomes available. 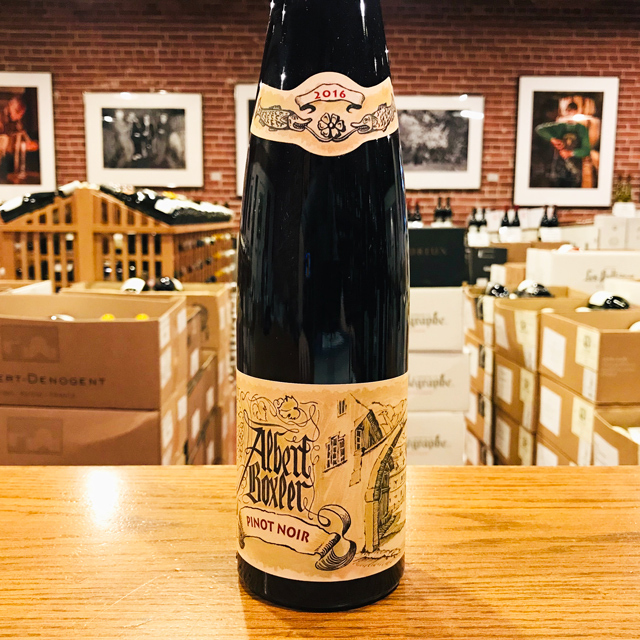 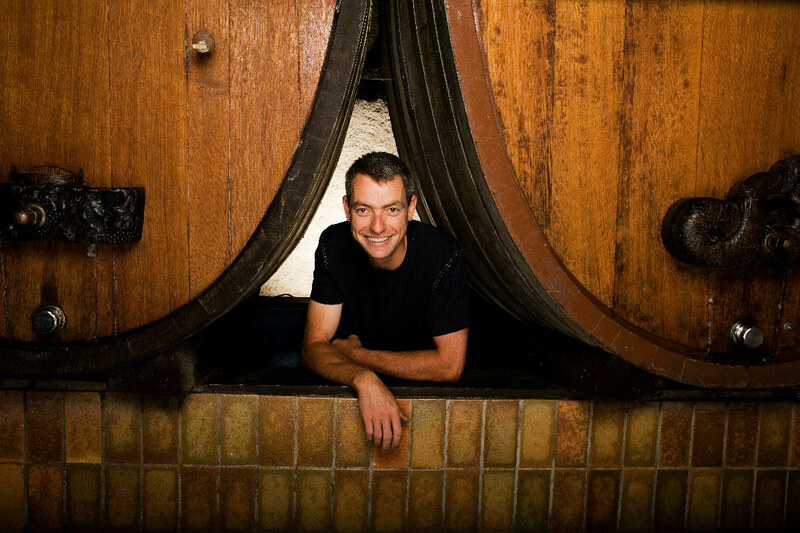 The 2015 is Felix Meyer’s inaugural “Altenbourg” bottling and it has come out of the gates with an electric start. 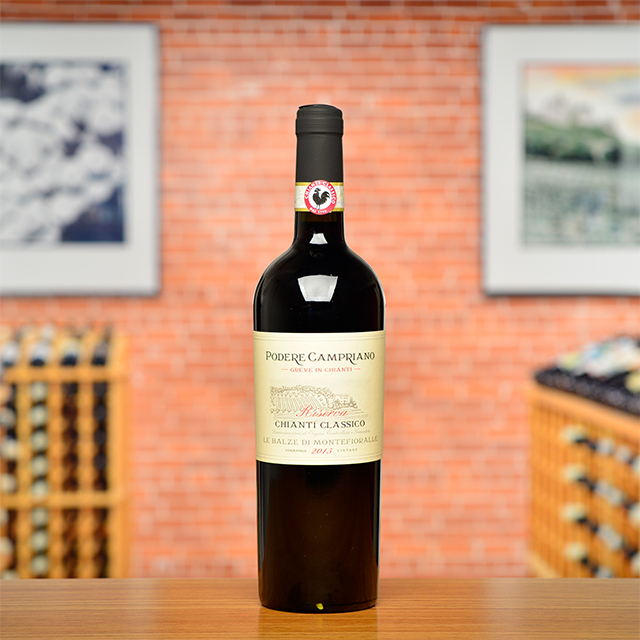 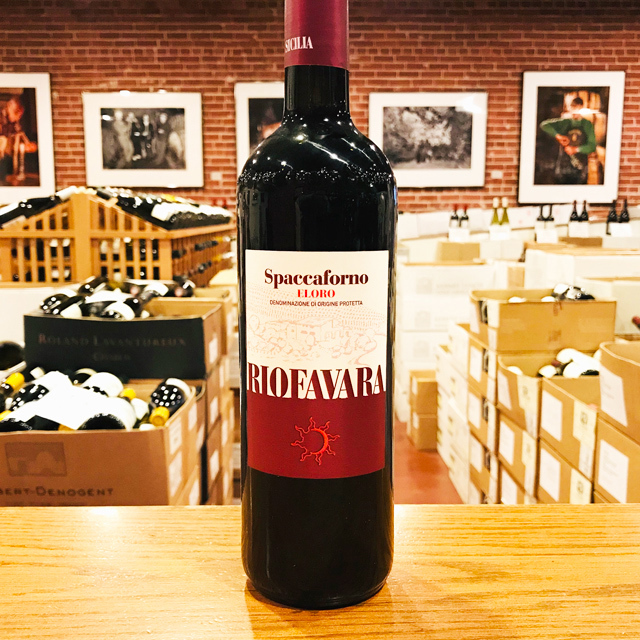 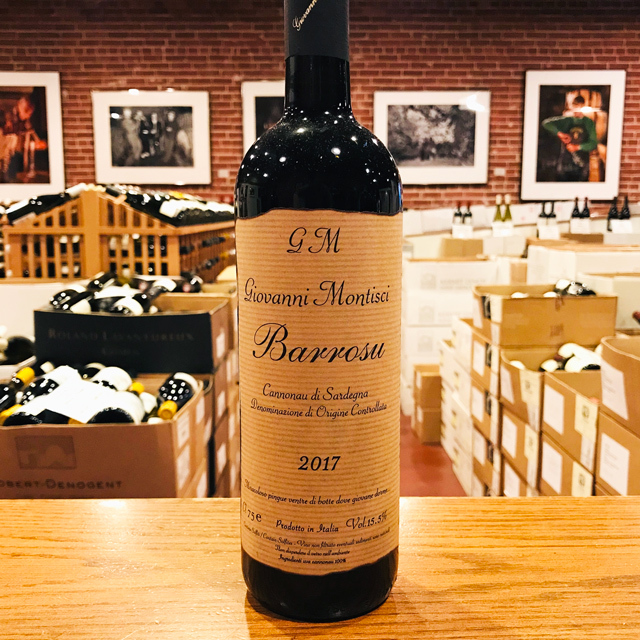 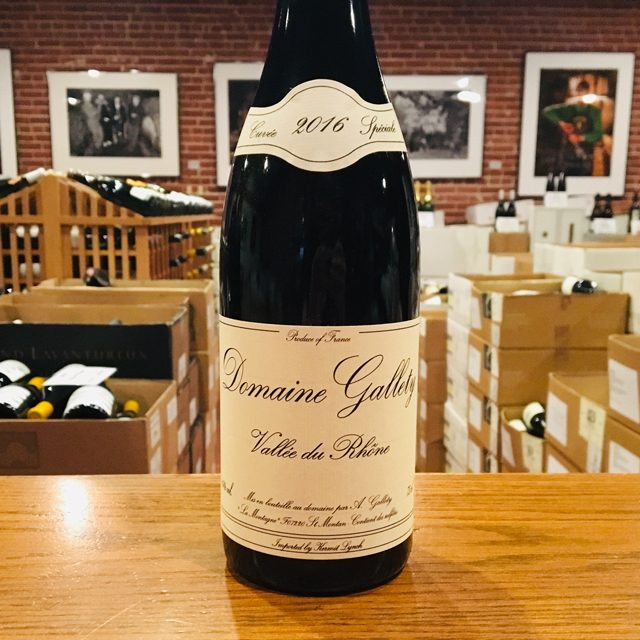 This is a rich, ample, seductive wine with notes of tea leaves, strawberries, and blackberries, ready to drink now or in 5-10 years. 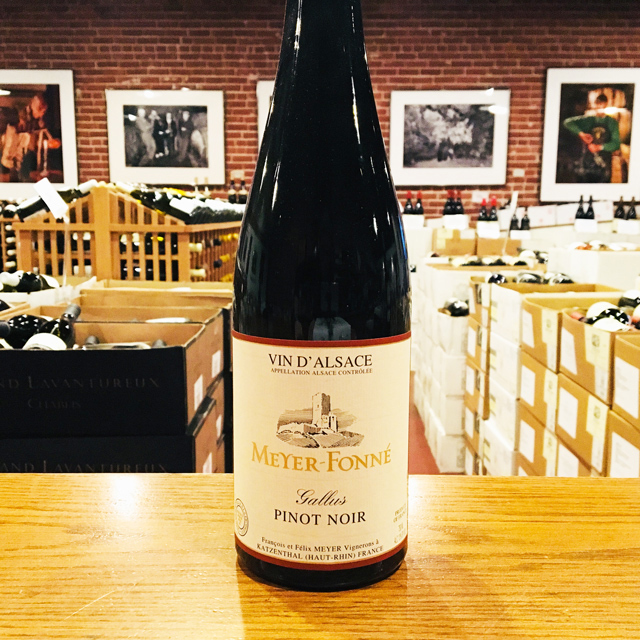 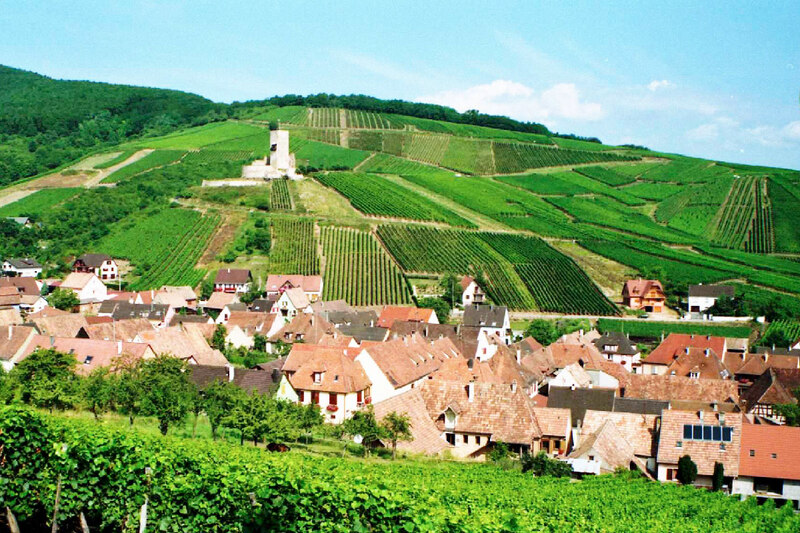 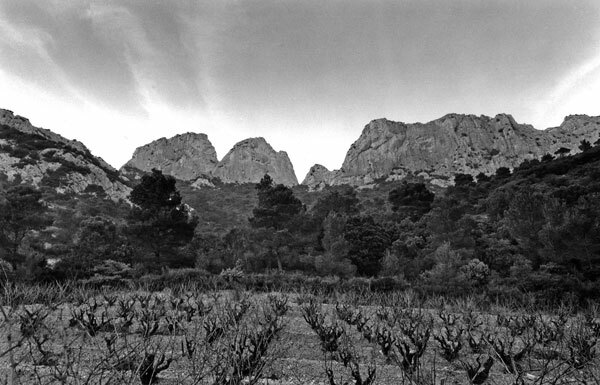 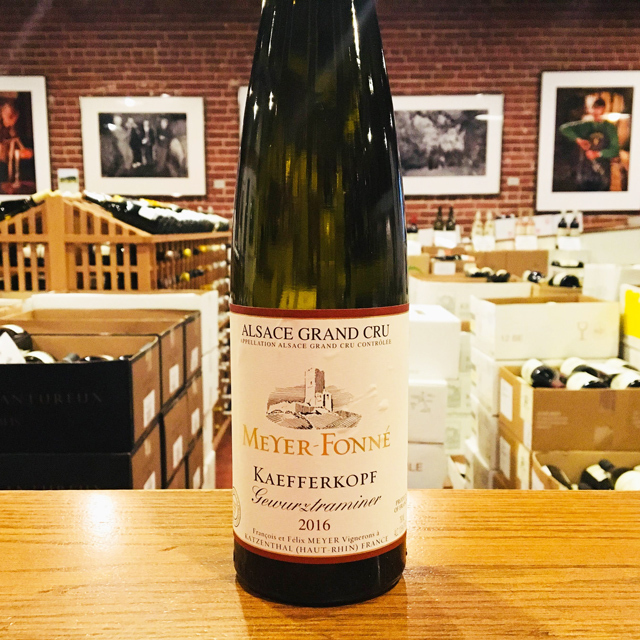 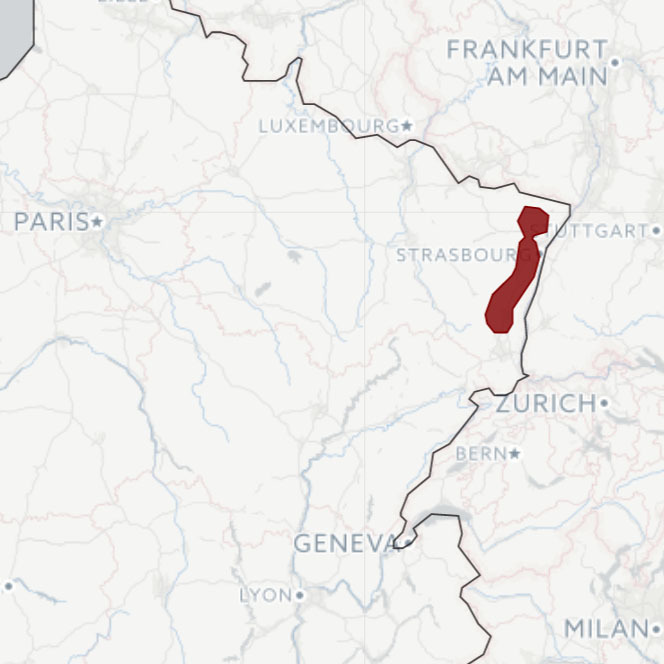 Its class reaches that of many premier cru red Burgundies, so if you have not experienced the beauty of top-notch Alsace Pinot Noir, this is a perfect place to start.